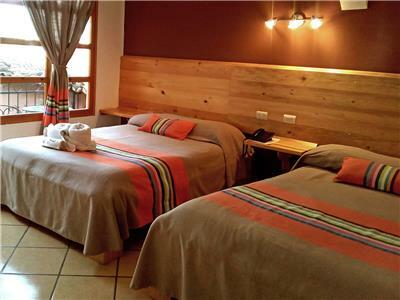 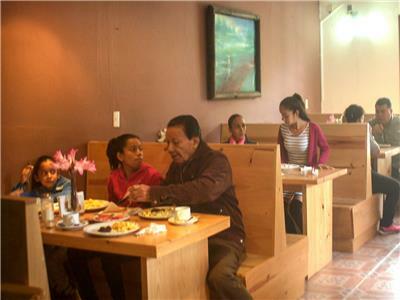 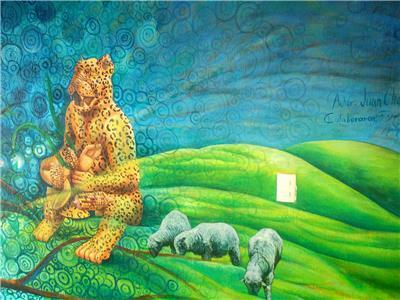 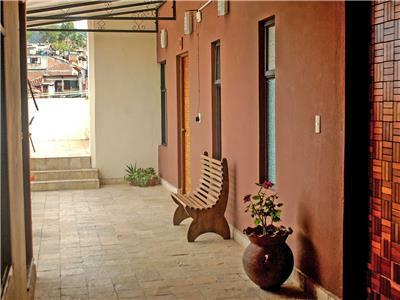 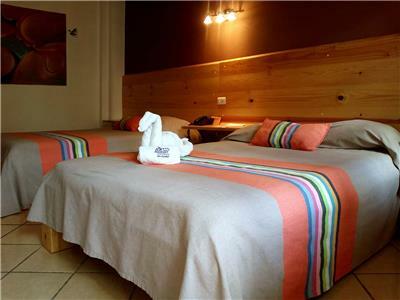 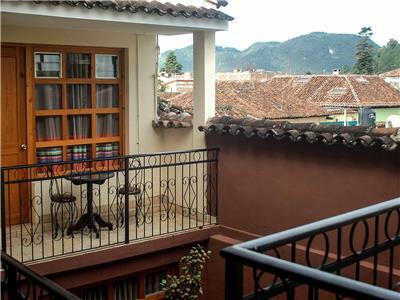 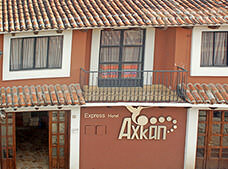 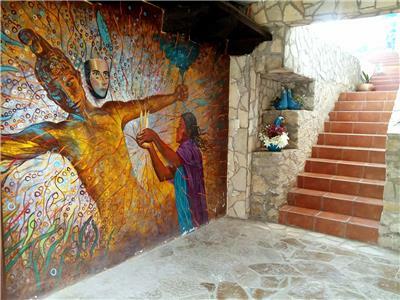 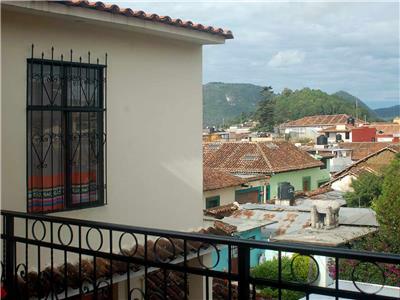 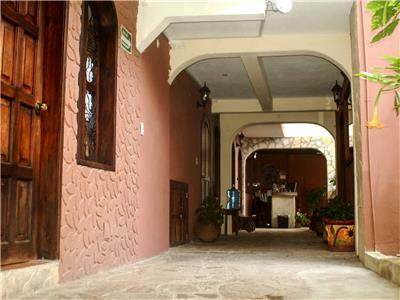 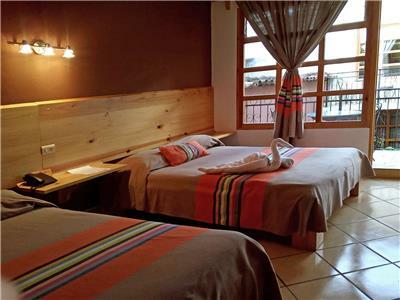 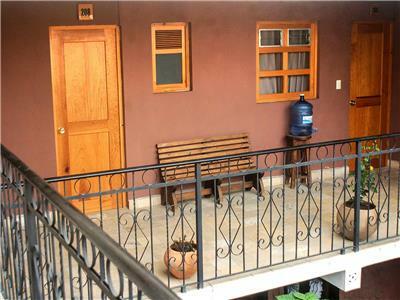 Axkan Express is an affordable hotel located a couple of blocks from the cathedral and other popular tourist attractions in San Cristobal de Las Casas. 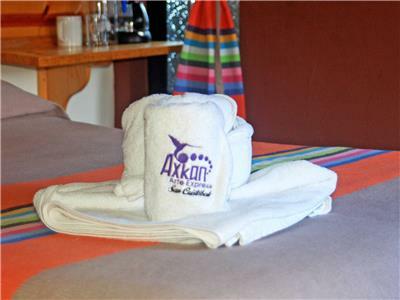 It offers convenient services and amenities, such as wireless Internet access. 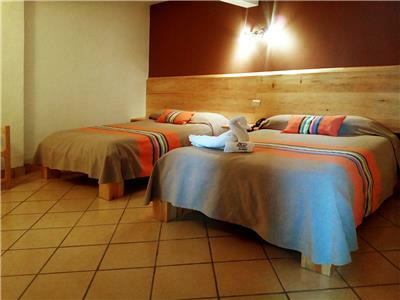 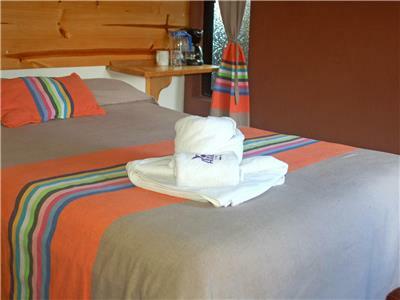 The guestrooms are comfortable and equipped with everything you need for a relaxing stay. 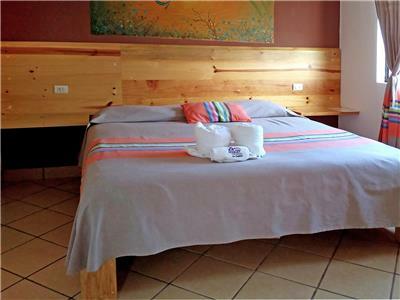 These guestrooms have modest decor and essential amenities, including closet, coffe maker, cable TV and wireless Internet access.